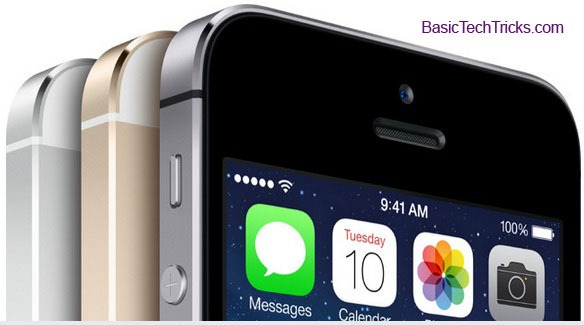 Now if you are changing mobile device from android to an iPhone then you will probably need to learn how to transfer contacts from android to iPhone which means from your previous android phone to your new iPhone(iPhone 5 🙂 i guess) and that process is what am going to be explaining and also showing you how to do it. At first you may think that this will be complex and hard to get but actually it not. Google has made it so much easy. Contacts are so important and are meant to be kept and not misplaced due to changing of mobile devices, so don’t give up because there is a way to transferring contacts from android to iphone easily and without difficulties. 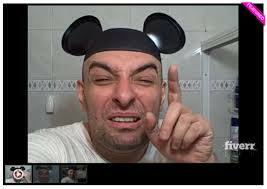 For this process to work we are going to need access to the Android device and the iPhone. Active Google Account or create a new one if you don’t have. Like I said earlier transferring contacts from android to iPhone is very easy, all you need is the right process which is what am giving you in this post, all you have to do is read the steps well and am very sure you will get great results. First we are going to start with the Android device which has the contacts which you are trying to transfer. 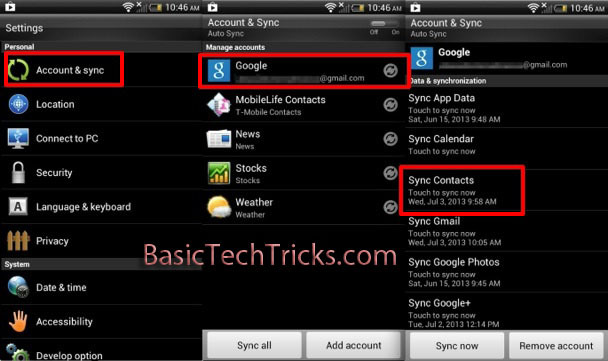 In this step we will try and sync the contacts on the android phone with the Google Contacts which can be gotten from a Google account. Once you have tapped on the Google account, then tap on the Sync Contacts, normally it may take a few minutes depending on your contacts you have on your android device. the large you have, the longer it takes to sync to complete. So wait still it completed. After you must have synced the whole contacts and it completed on the android phone, then all your contacts are not stored on the Google servers. Now its time to transfer it to the contacts to the iPhone. Now we will now sync the Google Contacts to iPhone using Google account which is the exact same account we used in the android device to sync the contacts. This is how go about that. Once you have enter the information above right then sync begins immediately, just close the settings and go over the Contacts and you will see the progress of Syncing. 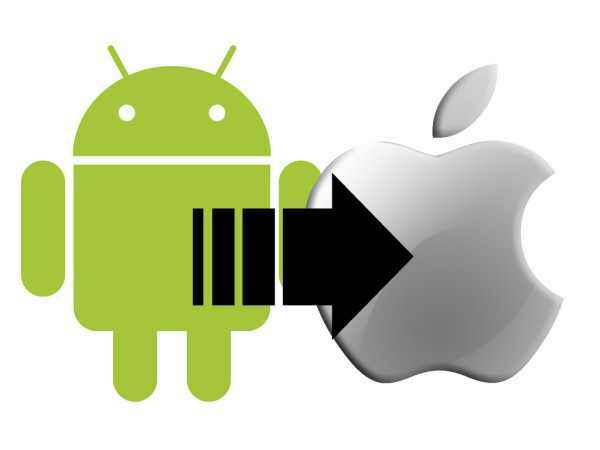 And that how to transfer Contacts from Android to iPhone easily. 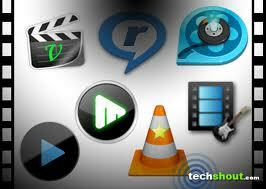 This method as been confirmed tested and trusted by many, it can work on android tablets, phones, iPad, itouch and so on. 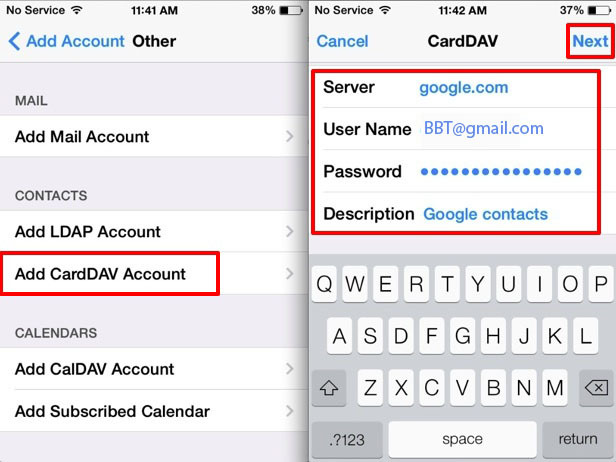 this is eactly the prefect way and more easy way to transfer contacts from Android to iPhone. If by any chance you have syncing issues go and check Settings for Mail, Contacts, Calendars, and check to be sure that the account syncing settings are configured to use SSL with port 443. I hope you fully understood the post? any questions please use the comment box. This is simply a cloud transfer and its quite easy as you have explained, i will surely be needing this tutorial soon when my iPhone finally lands.